Firefox 66 Is Out - Promises to "Reduce Your Online Annoyances"
Mozilla has released Firefox 66 today for Windows, macOS, Linux, and Android. Firefox 66 brings one of the highly anticipated features of blocking autoplaying video and audio. 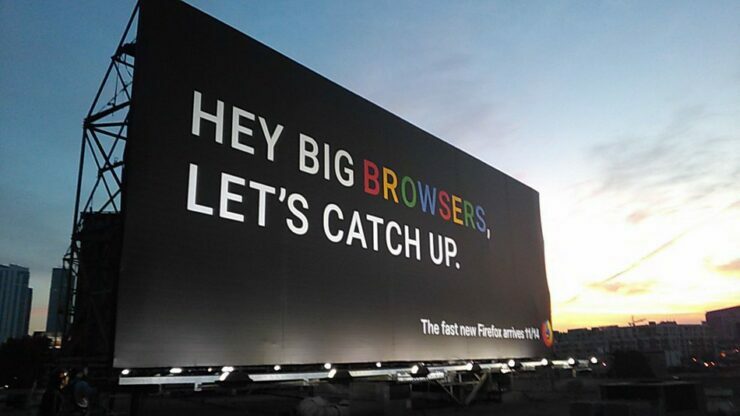 The browser maker said that today’s Firefox release minimizes online inconveniences, and puts you back in control. The latest version of the browser brings smoother scrolling, improved security warnings, Web Authentication support for Windows Hello, and better search experience. “Firefox now prevents websites from automatically playing sound,” Mozilla writes in the release notes. “You can add individual sites to an exceptions list or turn blocking off.” The company added that this feature will be rolled out gradually to all users. Another extremely useful feature coming with Firefox 66 is scroll anchoring, which makes sure the “page remembers where you are so that you aren’t interrupted by slow loading images or ads.” Along with smoother scrolling and automatic blocking of audio and video, Firefox 66 brings several other features, including easy-to-understand security warnings, improved experience for extension users, and more. More details are available in these release notes and the official blog post.